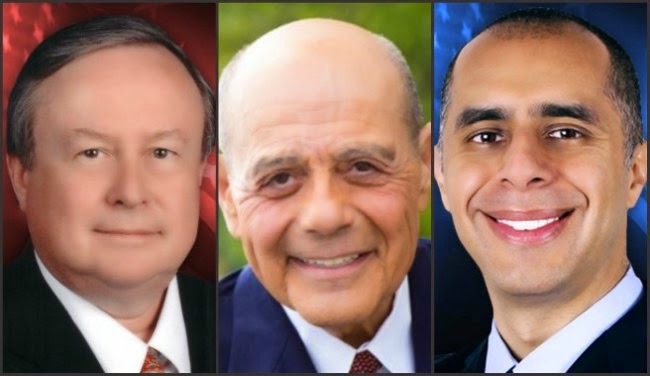 DePetro.com: Can Elorza stop Cianci? All systems are go for Buddy III? What pumped 15 points into Elorza campaign? Talk is cheap on the Eastside for DR. Dan. Unless something dramatic happens between now and November 4, the projo and residents off Blackstone Blvd. should prepare themselves for a familiar face returning to Providence city hall. The " Buddy Train" was rolling through the city like a tornado, turning the race for mayor into a romp. Until the Brown Poll was released. Elorza had become the " ghost " candidate of 2014, rarely seen but rumored to still be in the race. Dr Dan is a well liked guy but at 3%, he is not making much headway. Despite the projo throwing daily punches at Cianci, he was taking over the city like a palace coup. 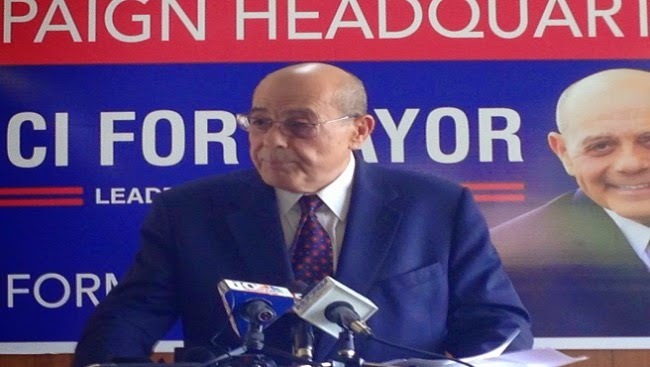 What happened to the big campaign to knock out Cianci? Talk is cheap and so is the liberal crowd against the former mayor. Follow depetro.com for the latest. Will "Fear-bola" shutdown Rhode Island?